Honda Motorcycle and Scooter India Pvt. Ltd. today announced the commencement of deliveries of 2018 edition Gold Wing in Kochi. Total of 3 units were delivered at a grand event to their owners. The 2018 edition of the luxury tourer made its India debut at the 2018 Auto Expo. 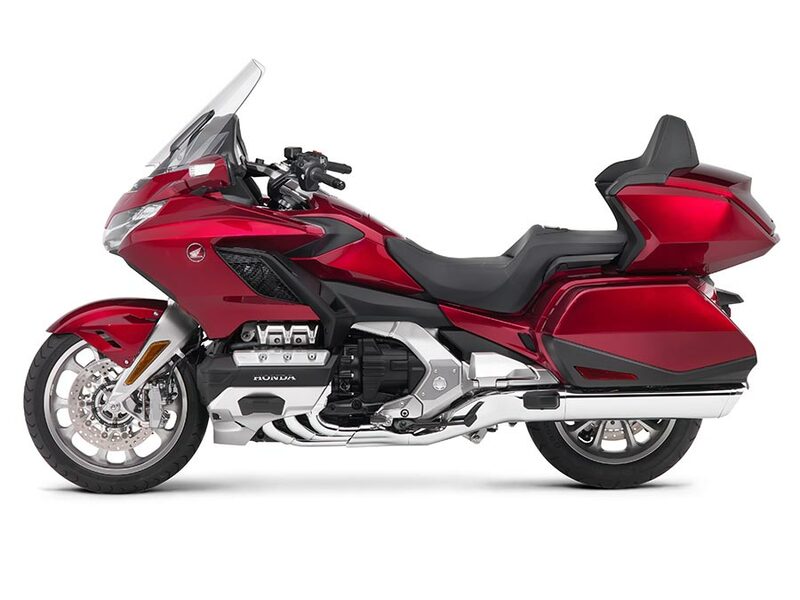 “Gold Wing is known for its quality riding and luxury in touring. The 2018 edition of the tourer was showstopper for Honda 2Wheelers India Auto Expo pavilion. The 2018 Gold Wing, now comes with advanced features like Apple CarPlay’, first on any motorcycle in the world, which can be accessed on the swanky new 7-inch TFT display making it exclusive in the segment.